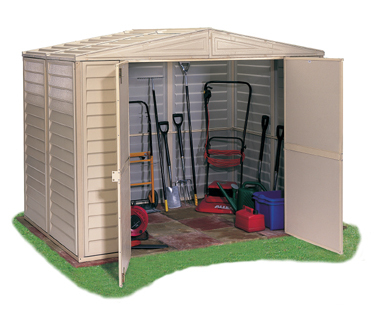 We now offer a range of all purpose vinyl clad, steel framed plastic sheds which are maintenance free, as well as being rust and rot proof. 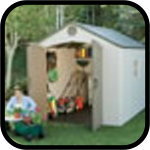 Taylor’s Garden Buildings is also the place to get a hold of something from the handy plastic storage cabinets collection. 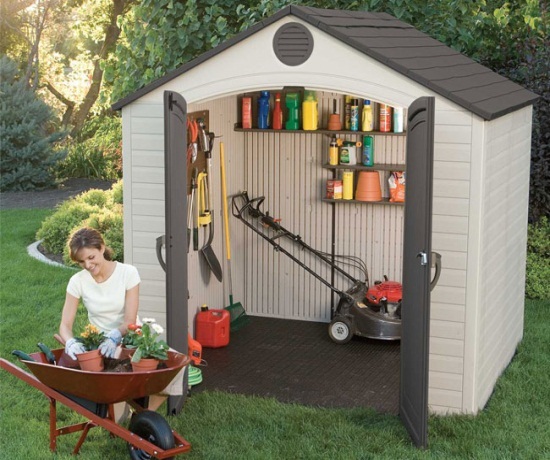 These plastic storage cabinets are manufactured in a variety of sizes and styles, meaning you’re sure to find something to suit your needs and your home. 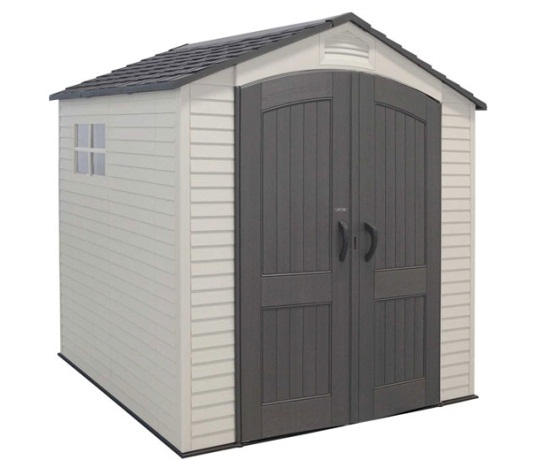 Also available from Taylor’s Garden Buildings are the all new High Quality heavy duty Lifetime buildings; the ultimate in plastic garden sheds. 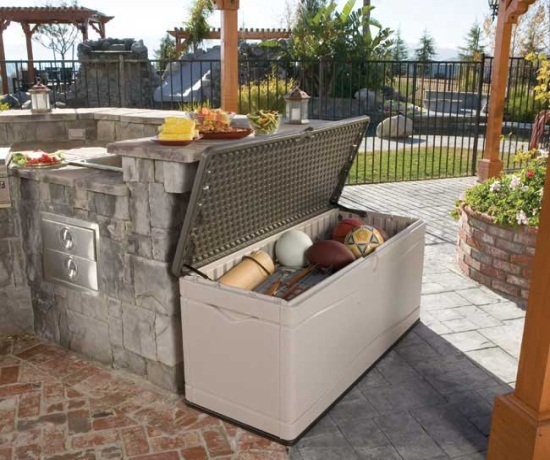 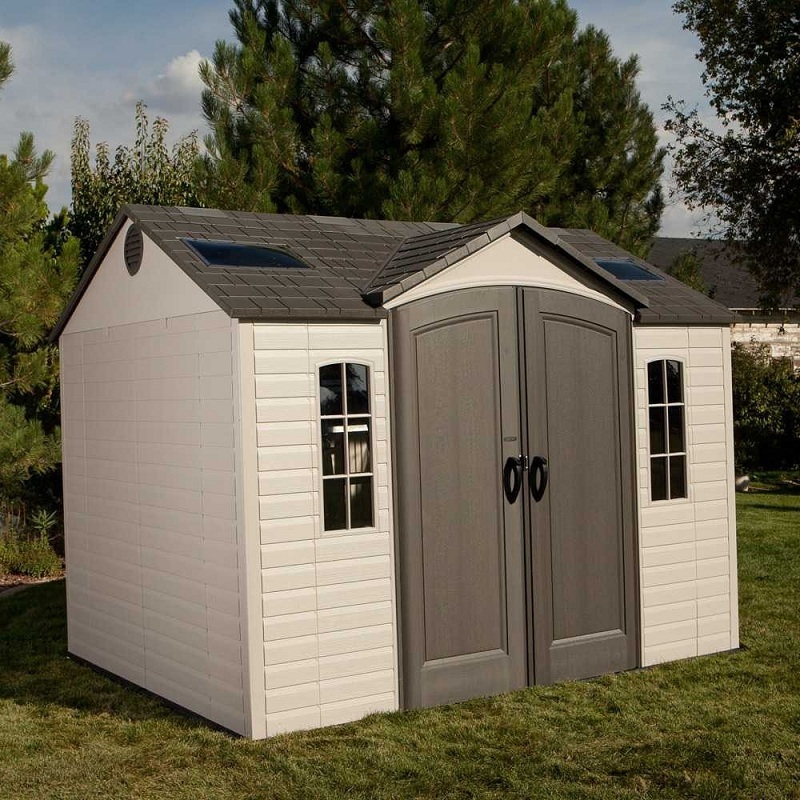 These are made from a sturdy steel reinforced dent resistant double wall Polyethylene Panels, all with a 10 year warranty and many high end features. The plastic storage sheds for sale here are not a short term solution, they are ready to provide a storage solution in your garden for a long time to come. 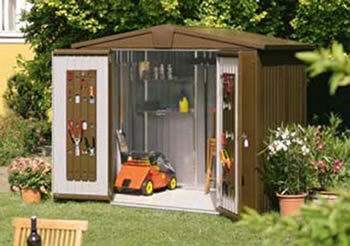 We highly recommend the Tuin range of plastic sheds. 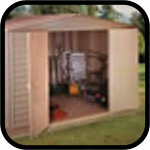 Tuin plastic garden sheds are among the best priced garden buildings on the market and come complete with a 15 year guarantee and a fitting service across the UK. 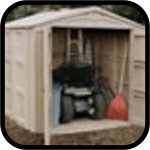 Tuin are the only suppliers who offer this comprehensive service, especially at the incredible prices, making any plastic shed from the Tuin plastic sheds range a fantastic idea for any garden.